Human technology is undoubtedly getting more powerful every year, and our destructive potential is no exception. 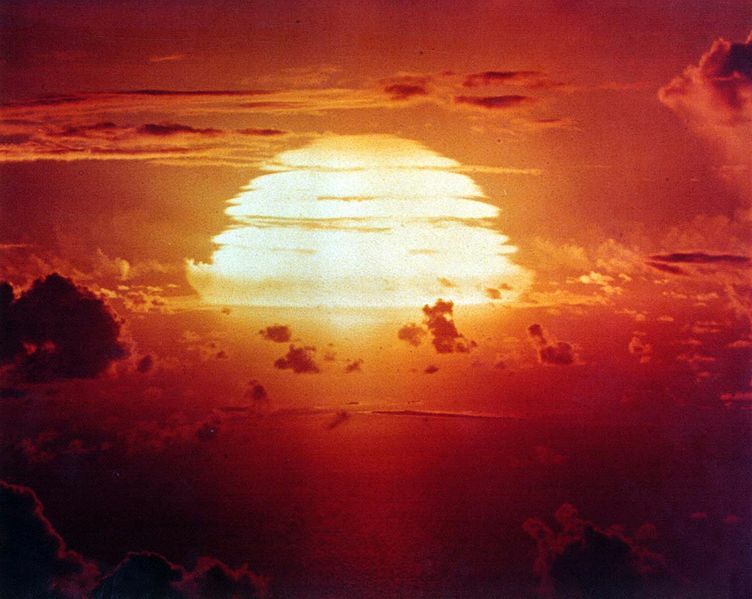 The Cold War notion of ‘mutually assured destruction‘ was unthinkable for most of human history, as was the ability to fundamentally alter the climate of the planet on which we rely. As the capabilities of our technologies continue to grow, what are the ways in which we become increasingly able to bring about our own demise as a species? Many scientists are concerned that developments in human technology may soon pose new, extinction-level risks to our species as a whole. Such dangers have been suggested from progress in AI, from developments in biotechnology and artificial life, from nanotechnology, and from possible extreme effects of anthropogenic climate change. The seriousness of these risks is difficult to assess, but that in itself seems a cause for concern, given how much is at stake. Now that we are stewards of this planet, we are responsible for maintaining life’s possibilities in this cosmic neighborhood.